Style Merchants is an Interior Design & Decoration studio that helps clients seek unique answers to their design and decorating brief. 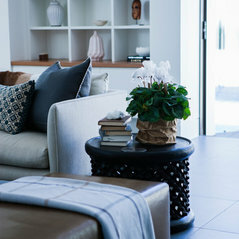 My job is to inspire the client and to provide design and furnishing solutions for homes that become a joy to live in. 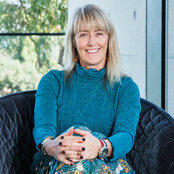 Jodie has been working in the industry for nearly 25 years in Melbourne, London and Sydney. She specialises in spatial planning, furniture selections, lighting selections and all aspects of soft furnishing. Every home is unique, every client is different so it is vital that Style Merchants develops an individual, practical and bespoke concept which we see through to design and implementation. Our service sees us working collaboratively with the client, architect, landscaper and builder to achieve beautifully curated spaces. 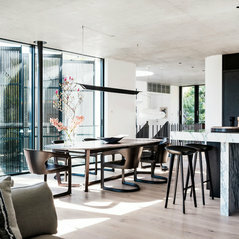 Winner House and Garden Top 50 Rooms 2014 - Best use of Soft Furnishings Shortlisted House & Garden Top 50 Rooms 2018 - Best use of Lighting RMIT Associate Diploma of Arts & Advanced Certificate of Decoration. Typical Job Costs:$100,000 - $5 millionCost fees are dependent on the scope of the project which is individually tailored to the needs and budget of each client we work with. Commented: love the lamp! where is it from?Hi, It's from Arteriors, I think Boyd Blue carry them now.